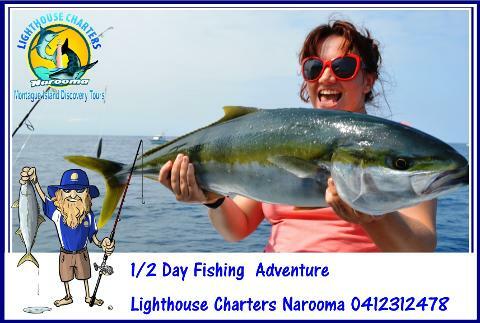 Welcome aboard join us for a Morning Fishing Adventure! All fishing gear, bait and ice is included and we will clean and fillet your catch back at port! We use top quality tackle and braided line so you feel your bites! 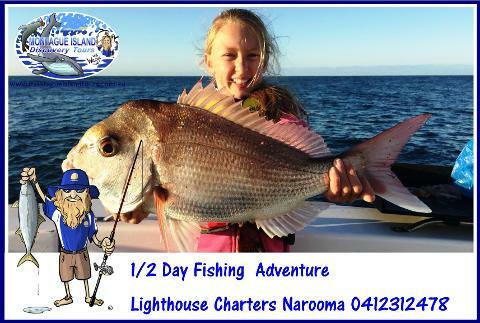 Come and do battle with Montague Island Kingies or catch a feed of Snapper & Flathead its all good Fun! 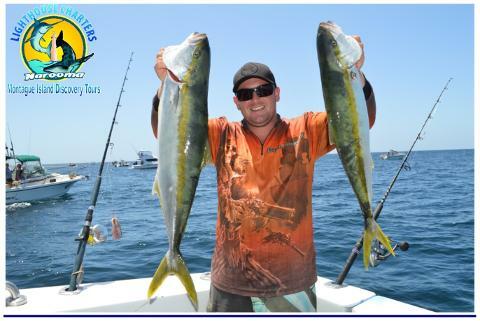 We fish a maximum of 6 persons to ensure everyone has a quality fishing experience! Fun & Friendly crew are fishing enthusiasts who are ready to put you on that fish of a lifetime!